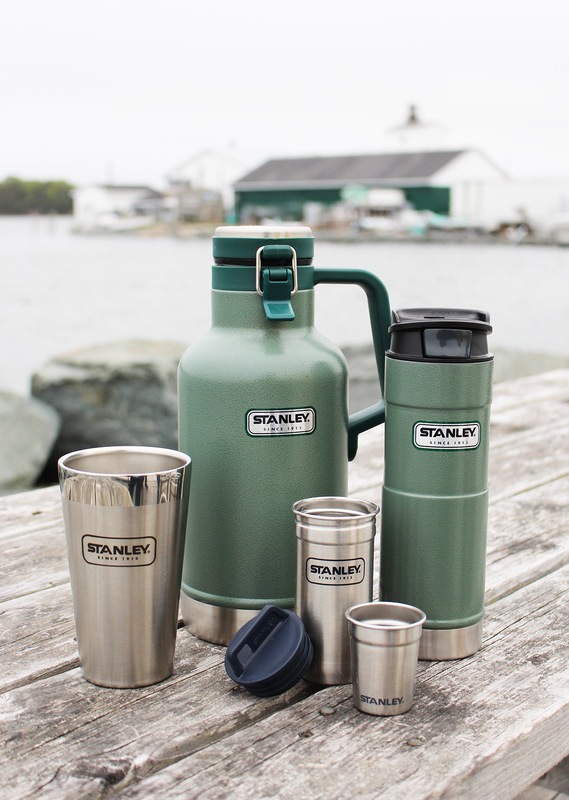 We teamed up with one of our favorite iconic brands, the Stanley Brand to bring you these few Father’s Day gift ideas. Father’s Day is celebrated on Sunday, June 19th this year in the USA and Canada. 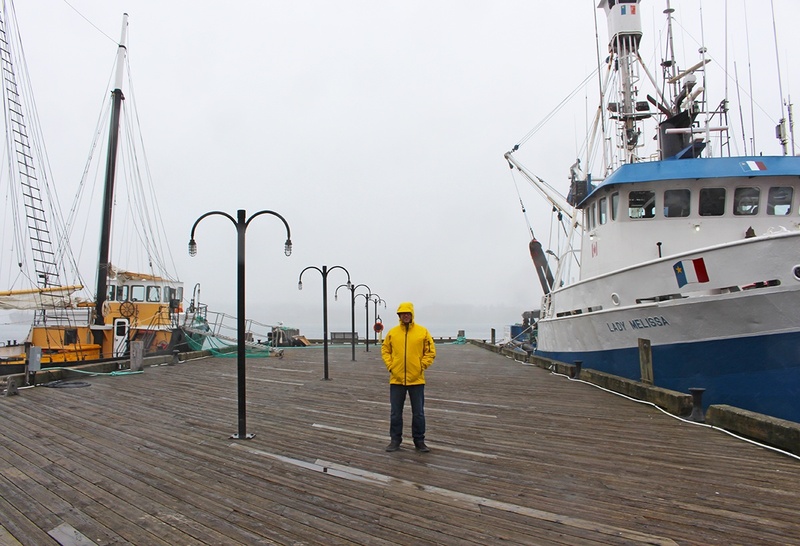 Greetings from Halifax, Nova Scotia, the hipster capital of Canada. You have heard the terms urban lumberjack and lumbersexual before, right? 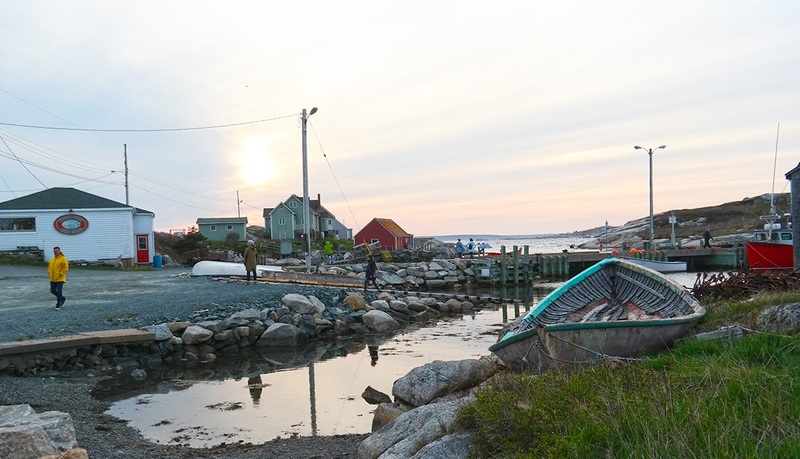 Let me introduce you to a coastal version of that: an Urban Fisherman. 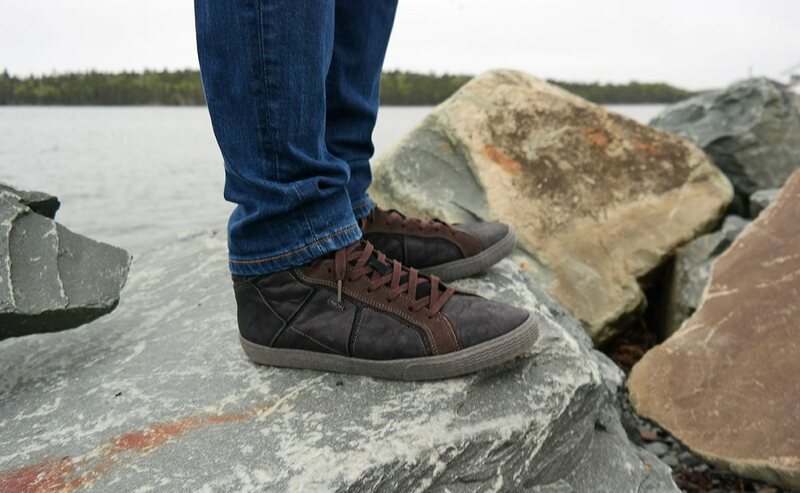 Urban Fisherman: The guy who likes outdoors, and doesn’t mind walks on the beach. 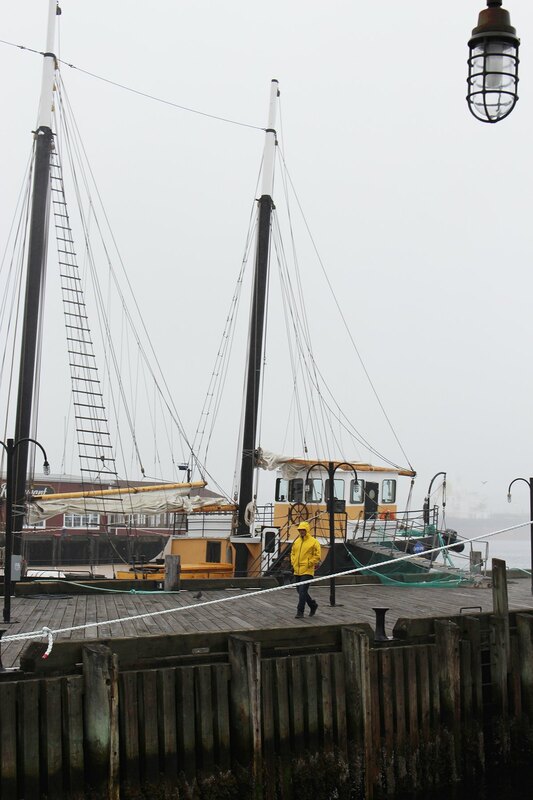 Is sometimes seen having a locally brewed malted beverage somewhere close to the docks. He loves eating & grilling fish, and buys it at the fish market, because he doesn’t really want to get on a boat. Just the thought of live fish bate makes him throw up a little. 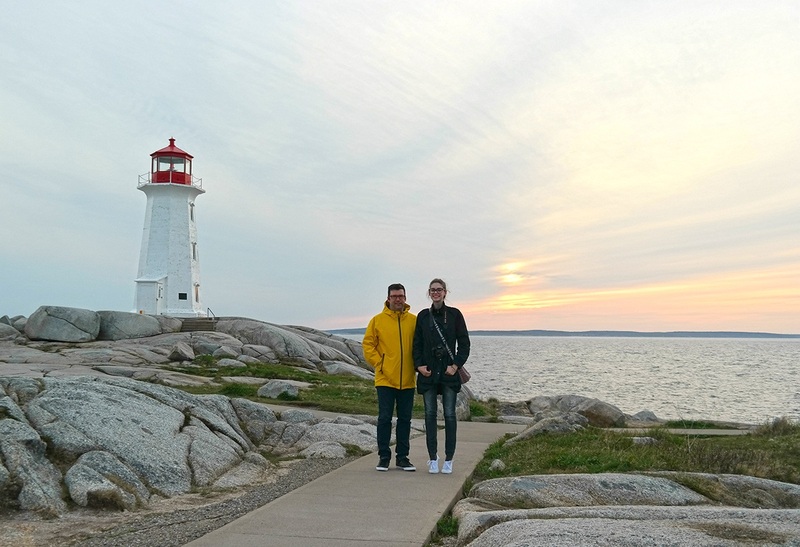 He likes dressing in an iconic yellow coat while Instagramming pictures of lighthouses with his kids. 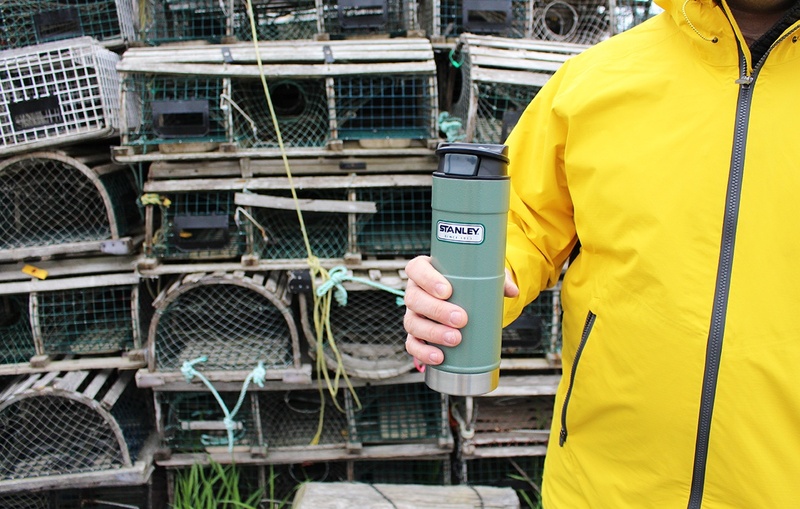 He brings his Stanley Brand iconic thermos everywhere, because coffee should always be available, and hot. He doesn’t mind waking up early to see the sunrise by the sea, or to get to the farmer’s market right when it opens. Sometimes forgets to use deodorant, but never his essential oils. Know anyone who could fit the description? 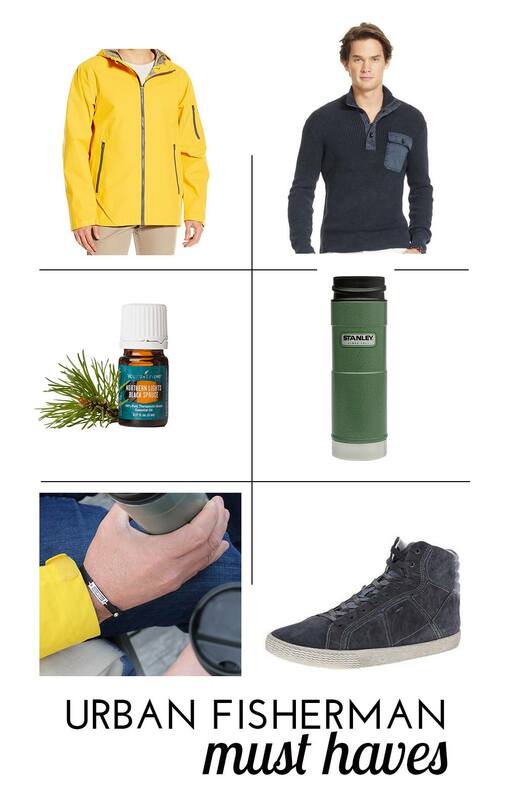 Here are some great gift ideas for the guy who likes outdoors, but also likes to look stylish enough for a stroll in the city. Whether the dad in your life loves to go fishing, or is an Urban Fisherman, take note of these products. This is not our first time partnering with the Stanley Brand, and not our first time recommending their products as a gift for the men in your life, and there is a good reason for this: the Stanley Brand’s products truly stand the test of time. We have slowly grown our collection of their products, and we use them, day after day. In all honesty, since we are such foodies, the Stanley Brand’s products have been brilliant for us because their products have allowed us to bring the food and drinks with us: properly protected, and keeping them cold or hot. Shop at Stanley Brand’s website. Get the Urban Fisherman-look with these great gift ideas. 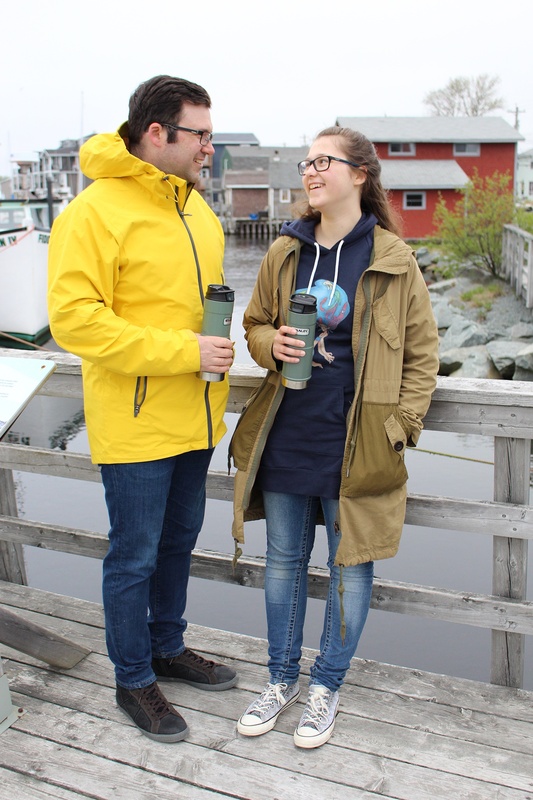 Yellow jacket: Merrell Men’s All Out Vaporcell Shell Jacket (starting at around $195) – windproof and waterproof, multi-use jacket that goes perfectly for the foggy mornings or rainy afternoons. Lightweight & packs small. Stylish Grey Sweater: Ralph Lauren Waffle-Knit Cotton Sweater (on sale at $149.99) gives enough of the manly fisherman’s sweater vibe, but looks equally on point at the downtown restaurants. The scent: Northern Lights Black Spruce essential oil by Young Living, because the urban fisherman cares about nature and his health more than just smelling good. Fresh woodsy scent with aromatherapeutic benefits of helping him feel empowered, masculine and refreshed. 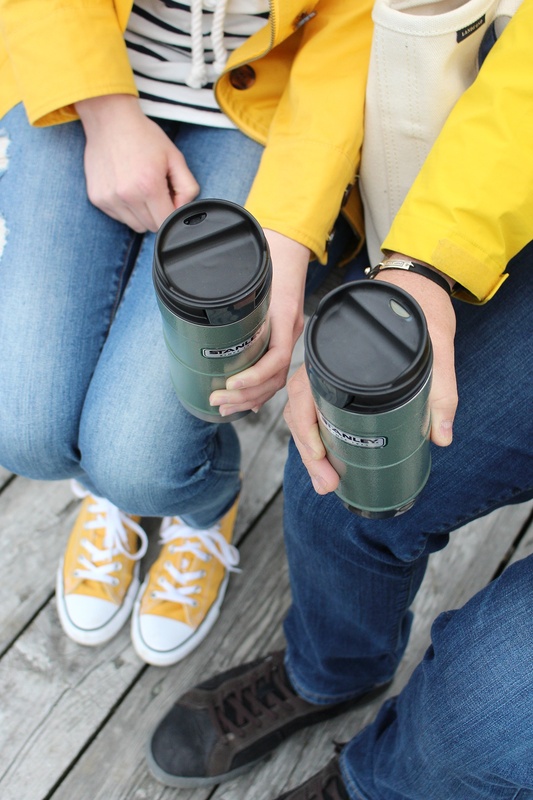 Coffee thermos: nothing but the best, the Stanley Brand’s Classic One Hand Vacuum Mug keeps drinks hot or cold 7 hours or iced 30 hours. Push button lid lets dad open, drink, close with one hand, making this the perfect thermos mug for any dad. Statement piece: he is not afraid to show his commitment to enjoying life to the fullest. 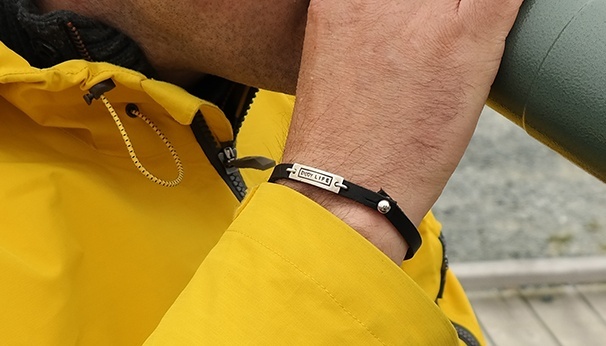 The ENJOY LIFE leather bracelet hold his favorite essential oil as his secret fuel. And yes… a sneak peek of our upcoming diffuser bracelets also for men, available soon! While our own Urban Fisherman Dad might not take us fishing, and in fact, he is a helicopter pilot, not a boat captain, he sure knows how to enjoy what the coastal Canada has to offer. 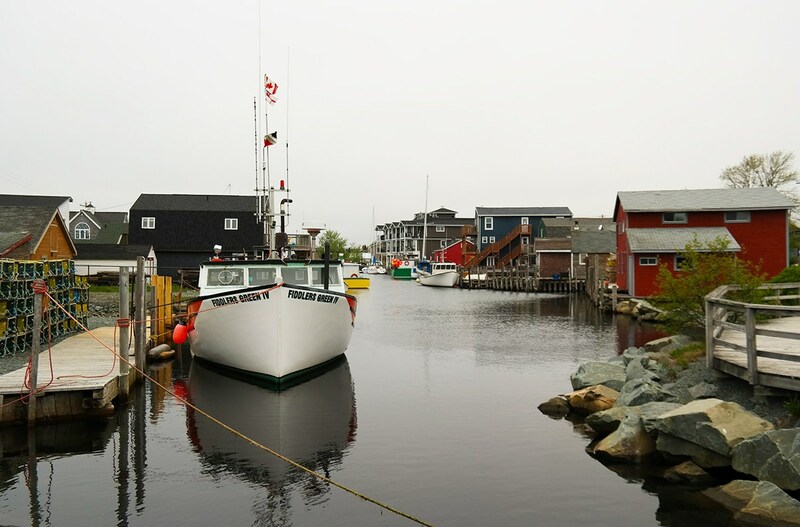 Our Urban Fisherman took us to Eastern Passage to see the fishing boats. He masters reading Yelp-reviews and knows which restaurants to avoid, and when to bring your own coffee and sandwiches. He is so cool, that even the oldest teenager doesn’t mind that sometimes dad just happens to match her style. It’s our Urban Fisherman dad, who puts the alarm on for super early, so we can catch the sunrise by the sea. …. or makes sure we get pictures of the last rays of the day. 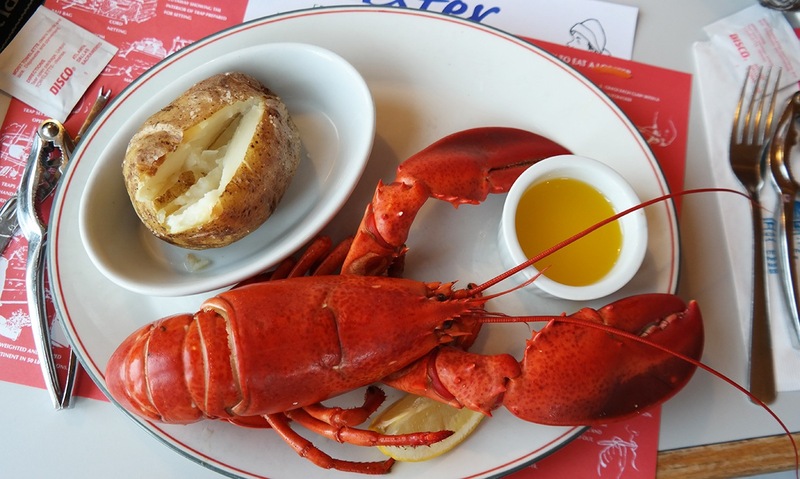 Whether we are having packed lunches, or eating lobster in the seaside diners, I’m glad I get to do this thing called “parenting” with a guy, who is far from a fisherman, but who has learned to love the coastal living, and isn’t afraid to enjoy it. 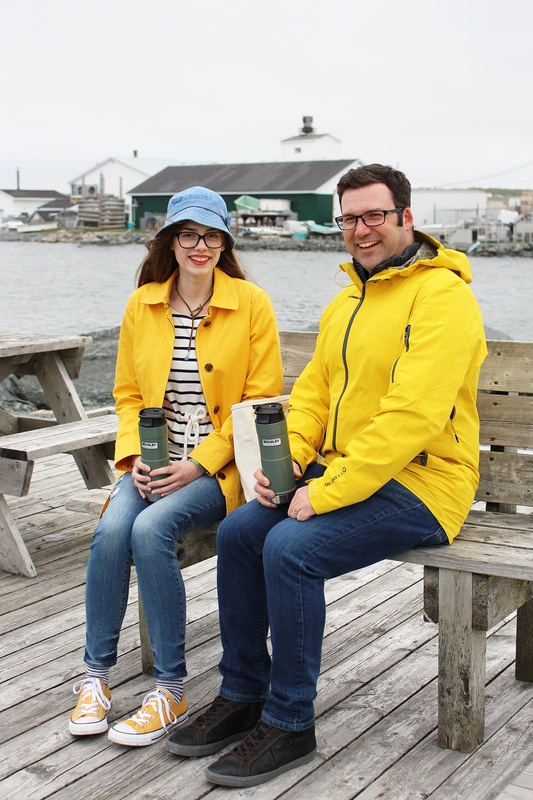 My dad is a golfer and a fisherman, these coffee mugs are perfect for him!! Love the clothes and stanley products! 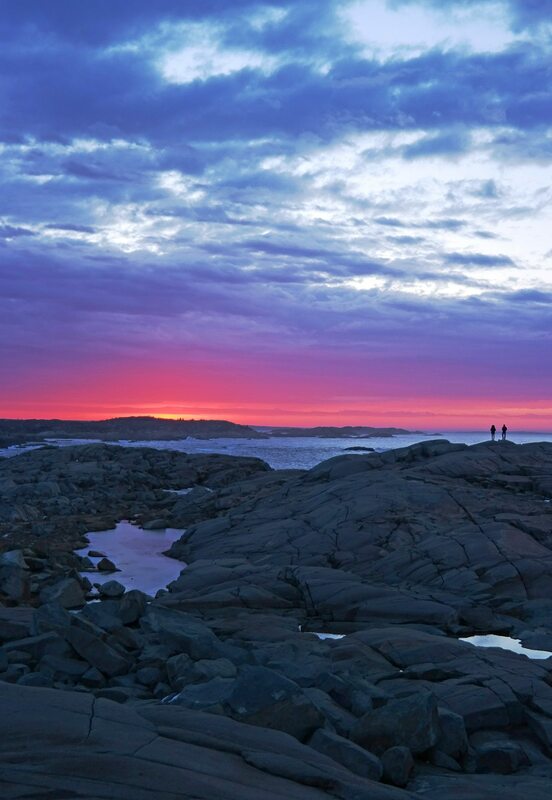 That sunset photo is absolutely to die for….. wow. Just wow. Thank you! Truly feel blessed to live close to this natural beauty.